It has today been announced that Sport England’s David Newton joins Nirvana Europe, bolstering the Senior Management Team as Chief Operating Officer. David will be located at the company’s head office in Wallsend and will be responsible for the development of the marketing systems and processes that underpin Nirvana’s growing portfolio of international travel and logistics services. 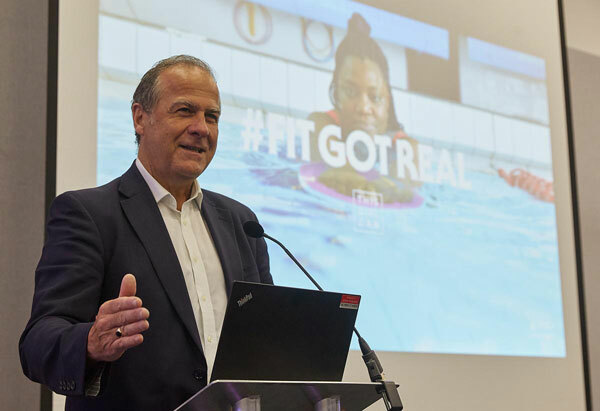 David Newton, Nirvana Europe’s Chief Operating Officer said “It’s great to be working back in my native North East with Nirvana, having worked the last two years in London with Sport England. I worked closely with Nirvana during my time at Great Run, however I have also used their services personally when I recently completed the Austrian IRONMAN, and I honestly couldn’t have done it without them! I’m really looking forward to working with the team to explore and develop new market opportunities in this rapidly growing sector.